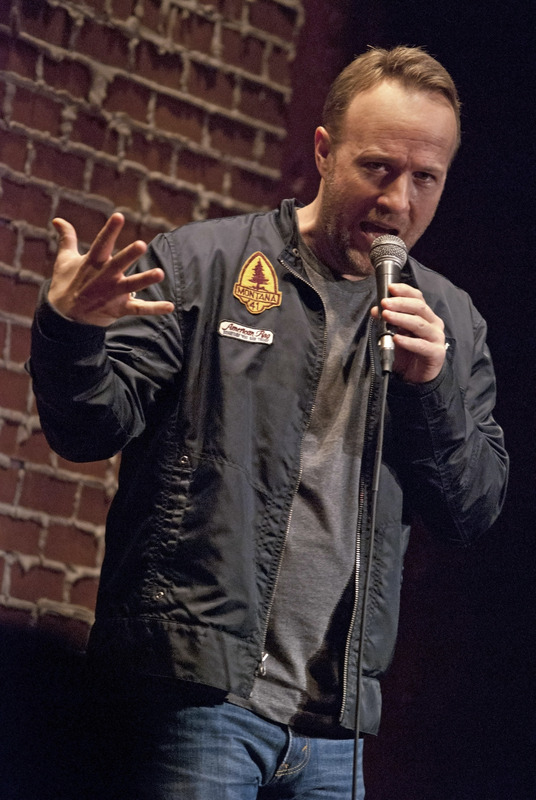 No two Scott Long performances are ever the same, as depending on the audience he can bring completely different shows. The top online corporate comedy website, Gigmasters, voted him their 2014 and 2015 Standup Comedian of the Year. Make sure to contact him at scottlongcomic@gmail.com if you want to hire him for your next event! Scott has hit the stage in 44 states. Below is a list of just some of the comedy clubs Scott has performed at during his career.